1 oz 2017 Canadian 150th Special Edition Voyageur Gold Coin | ?? Order your 1 oz 2017 Canadian 150th Special Edition Voyageur Gold Coin from our store today at the best price anywhere on the web! This .9999 fine gold coin celebrates the 150 year anniversary of Canadian Confederation and boasts a first ever denomination for a Gold bullion coin of $150. 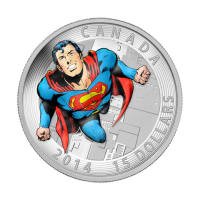 The reverse image, designed by famed Canadian sculptor, Emanuel Hahn, is surrounded by a lustrous, wide rim of precise radial lines, exclusively cut by the Royal Canadian Mint, for added security. 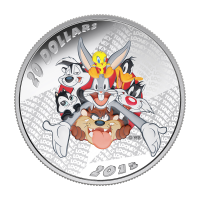 The relief pays tribute to Canada’s founding fur trade. A canoe, bearing the voyageur and his guide follows the shoreline of untamed Canada; it’s loaded with furs due for trade with the iconic Hudson Bay Company, whose seal is visible on the bounty. The obverse of the coin features Queen Elizabeth II’s profile, designed by Susanna Blunt, as well as the unique denomination of 150 dollars. The original release of the 1935 coin, boasting identical imagery, was a tribute to King George V at his Silver Jubilee. The 1 oz 2017 Canadian 150th Special Edition Voyageur Gold Coin is a celebration of Canadian pride and revives the country’s first every domestic coin design. 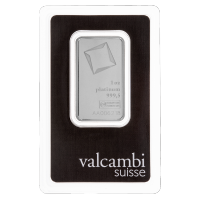 Enhance your Gold holdings today with the industrious spirit that brought the beautiful nation of Canada to life. 正面 Effigy of Queen Elizabeth II and the words "Elizabeth II 150 Dollars 2017"
反面 Image of the Emmanuel Hahn engraving first used on the 1935 silver dollar encircled by radial lines and the words "Canada 2017 Fine Gold 1 oz Or Pur 9999 150 Years Ans"
Effigy of Queen Elizabeth II and the words "Elizabeth II 150 Dollars 2017"
Image of the Emmanuel Hahn engraving first used on the 1935 silver dollar encircled by radial lines and the words "Canada 2017 Fine Gold 1 oz Or Pur 9999 150 Years Ans"
1 oz 2017 Canadian 150th Special Edition Voyageur Gold Coin Order your 1 oz 2017 Canadian 150th Special Edition Voyageur Gold Coin from our store today at the best price anywhere on the web! 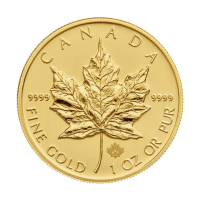 This .9999 fine gold coin celebrates the 150 year anniversary of Canadian Confederation and boasts a first ever denomination for a Gold bullion coin of $150. 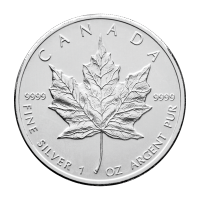 The reverse image, designed by famed Canadian sculptor, Emanuel Hahn, is surrounded by a lustrous, wide rim of precise radial lines, exclusively cut by the Royal Canadian Mint, for added security. The relief pays tribute to Canada’s founding fur trade. A canoe, bearing the voyageur and his guide follows the shoreline of untamed Canada; it’s loaded with furs due for trade with the iconic Hudson Bay Company, whose seal is visible on the bounty. The obverse of the coin features Queen Elizabeth II’s profile, designed by Susanna Blunt, as well as the unique denomination of 150 dollars. The original release of the 1935 coin, boasting identical imagery, was a tribute to King George V at his Silver Jubilee. 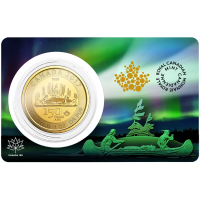 The 1 oz 2017 Canadian 150th Special Edition Voyageur Gold Coin is a celebration of Canadian pride and revives the country’s first every domestic coin design. 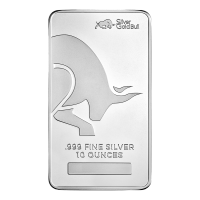 Enhance your Gold holdings today with the industrious spirit that brought the beautiful nation of Canada to life.